The first season of Supergirl was all about Kara Danvers becoming Supergirl. She had to figure out just who Supergirl would be to both herself and to her home of National City, and then she had to learn how to face the sorts of challenges her cousin had to deal with years ago. 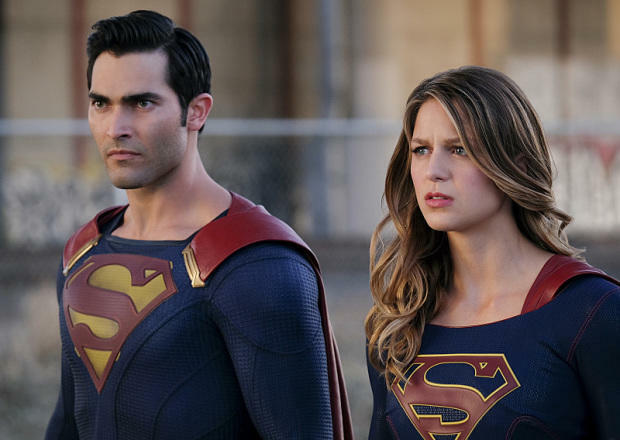 With Supergirl no longer in hiding, the emotional thrust of Supergirl season 2 is on Kara discovering who she is separate from her heroic persona. Kara’s adopted family tried to protect her and to keep her abilities a secret. 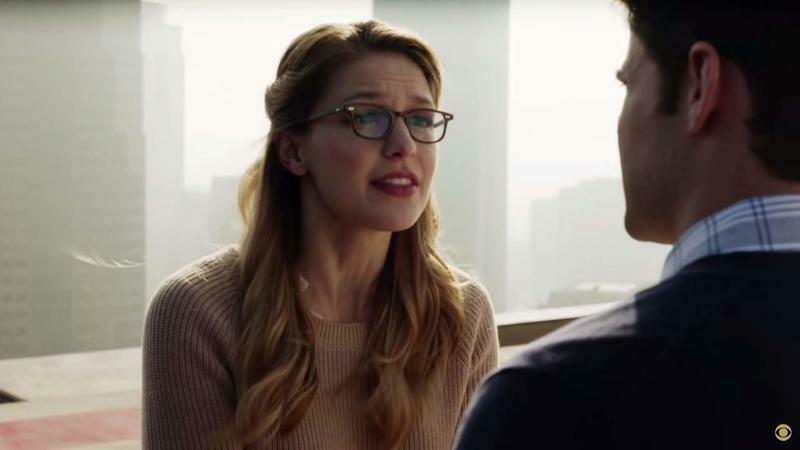 Kara internalized this burden, hiding her incredible power beneath the pair of thick-rimmed glasses and lots of dopey sweaters. She took on a demureness that was opposite to the values her Kryptonian parents instilled in her. Eventually, she inhabited so much that it replaced her adventurous side until the events that kicked off the first season forced them to flood out as she became Supergirl. But then, in becoming Supergirl, Kara Danvers became a secondary person. Batman treats Bruce Wayne as a mask, a tactical tool. Similarly, Supergirl was a true expression of Kara Zor-El’s feelings and personality. Kara Danvers started to play backseat to Supergirl even as she clung to the meek person and behavior she grew up playing at. Now, while Supergirl matures, Kara Danvers is reborn. The mousy, timid woman of the first season is disappearing as she explores options she would never have considered before. An unnecessary love triangle dragged down the first season. In the second season premiere, though, the writers intelligently put the brakes on the romance between Kara and James Olsen. The writers intelligently put the brakes on the idea of a romance between Kara and James Olsen. Then, they moved the pining Winn to the DEO where his technical genius could be used. Longing glances filled the first season, and so far we haven’t seen a hint of that from anyone. 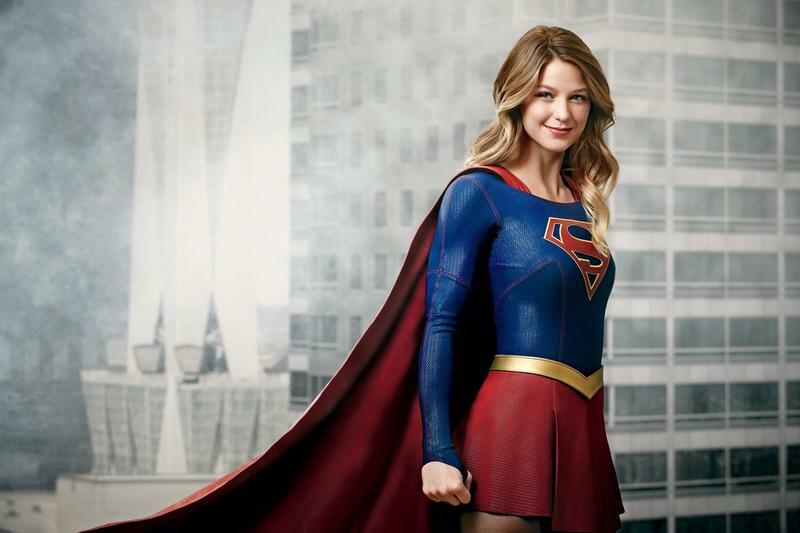 Kara’s new job as a reporter, meanwhile, leaves Supergirl plenty of time for heroics and lets the writers drop the balancing act of the first season. It’s also going to give them more room to expand the DC universe. The departure of Cat Grant is disappointing – Calista Flockhart had a good portion of the show’s best lines – but the extra room it gives Kara will make up for that, I hope. This week we saw Metropolis on television for the first time since Lois & Clark: The New Adventures of Superman back in the 1990s. No, the one in Smallville doesn’t count. Metropolis isn’t in Kansas. Last week, a character offhandedly mentioned moving back to Gotham. It’s not exactly an announcement of a Batman show, but it’s a sign of how much more freedom the writers are getting as the CW DC universe grows. And then we get to dig deeper with villains like Metallo and Project Cadmus. While CW DC isn’t exactly pulling things out of the comics frame-by-frame, the first battle between Supergirl, Superman, and Metallo was a riot to watch and a reminder that we’re definitely watching a comic book show. If Supergirl can stay focused on developing Kara as a person – not a lonely nerd girl without a boyfriend – and on genuine superheroics, this second season could really be something memorable.